But I know human nature, my friend, and I tell you that, suddenly confronted with the possibility of being tried for murder, the most innocent person will lose his head and do the most absurd things. 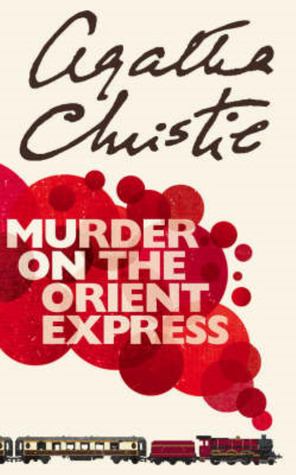 This was my first Agatha Christie and it was so much fun. It was really methodical but never boring. I loved Hercules Poirot. He questioned people in different ways depending on their personalities. I found that fascinating. I had no idea who did it even though clues were sprinkled throughout. I loved the reveal and how it all wrapped up. Very satisfying.